Sodium Hyaluronate is indicated for the treatment of pain in osteoarthritis (OA) of the knee in patients who have failed to respond to conservative nonpharmacologic therapy and to simple analgesics like acetaminophen. You can easily buy Sodium Hyaluronate here at Rx 2 go Pharmacy. 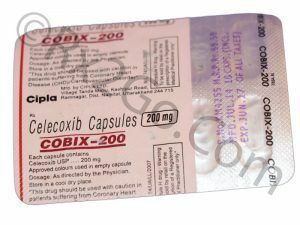 Manufacturer: Cipla Brand Name: Healon, Provisc, Viscoat, Hyalgan Average Delivery Time: 10 to 14 days express shipping - or 3 to 4 weeks for regular shipping. How does Sodium Hyaluronate / Generic of Healon, Provisc, Viscoat, Hyalgan work? Sodium Hyaluronate is similar to synovial fluid present in joints. Sodium Hyaluronate works by improving the joint fluid that helps the knee to move smoothly and therby reduces the pain in joints. The common side effects reported with Hyalgan are gastrointestinal complaints, Injection site pain, knee swelling/effusion, local skin reactions like rash, ecchymosis, pruritus, headache, swelling, effusion and local skin reactions. Strict aseptic administration technique must be followed during injection procedure. Hyaluronate should never be injected into a vein or artery. Hyalgan package should be stored at a temperature below 77° F (25°C) and should be protected from light. The joint effusion should be removed before injecting Hyalgan. The patient should be advised of transient pain and swelling of the injected joint after intra-articular injection of Hyalgan. The patient should be advised to avoid strenuous activities or prolonged weight bearing activities within 48 hours following the intra-articular injection. Sodium Hyaluronate is contraindicated in pregnancy and lactation. Sodium Hyaluronate should not be used in pediatric patients. Sodium Hyaluronate intra-articular injections are contraindiacted in patients with infections or skin diseases at the injection site. The use of Hyalgan should be done with caution patients who are allergic to avian proteins, feathers, and egg products. What are the common dosages of Sodium Hyaluronate / Generic of Healon, Provisc, Viscoat, Hyalgan? The single treatment cycle consists 3 injections of Sodium Hyaluronate. The active ingredient is Sodium Hyaluronate in both brand and generic forms because of which the mechanism of action and drug interactions are the same. The difference between brand and generic forms are packaging, pricing and the brand name. Generic variants are priced cheaper because there are no brand names associated with it as well as no expenses towards research and development. You can buy cheap Hyalgan medicine when it is sold as a generic variant. Where and How to buy Sodium Hyaluronate / Generic of Healon, Provisc, Viscoat, Hyalgan? You can purchase Hyalgan medicine online from our pharmacy. 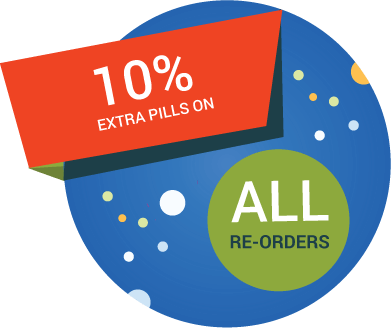 When you order Hyalgan drug online from us, it will reach your doorstep without any hassles. You can also save more when you buy Sodium Hyaluronate online in more numbers with the volume discounts we offer. Why is the price of Sodium Hyaluronate / Generic of Healon, Provisc, Viscoat, Hyalgan so cheap at Rx 2 Go Pharmacy? 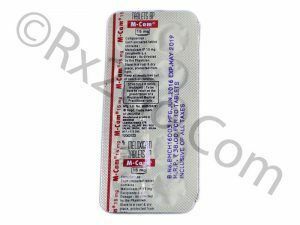 At Rx2go.com, we sell generic Hyalgan, which means that we do not have to spend heavily on research and development of the drug. We also source the generic drugs directly from the manufacturer thereby eliminating any additional costs such as commissions to agents etc. All the savings accrued through various measures translates to the cheaper price of prescription drugs at Rx 2 Go Pharmacy. You can also get additional price benefits by taking advantage of the volume discounts we offer. 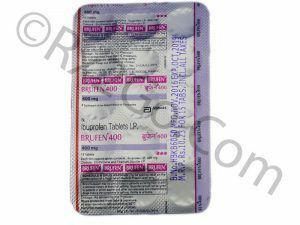 Buy Ibuprofen Online to be used for rheumatoid arthritis, osteoarthritis and other musculoskeletal disorders where pain is more prominent than inflammation. Ibuprofen is a propionic acid derivative, which is a better-tolerated alternative to aspirin. Ibuprofen is the active ingredients found in Nurofen, Advil, Motrin.